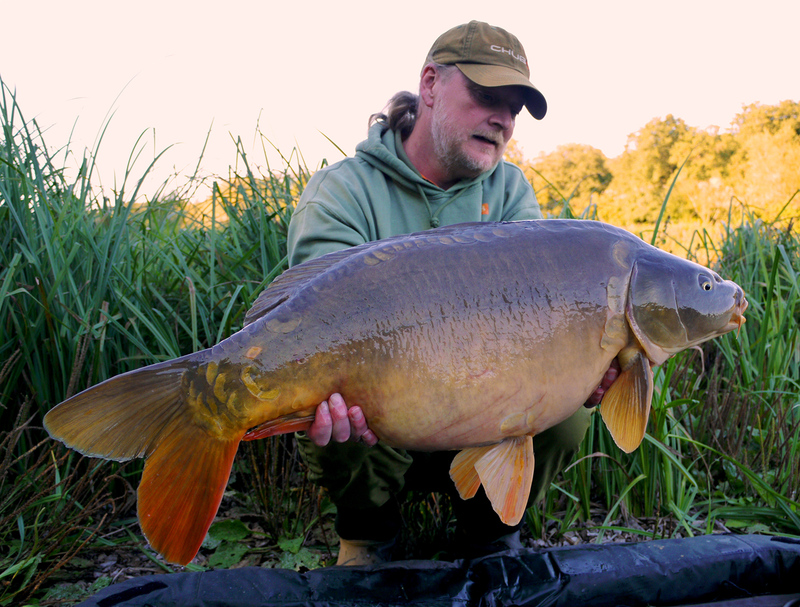 Darren has been fishing for Carp for thirty years and lives in Kent where he is fortunate enough to have a huge range of waters on his doorstep. 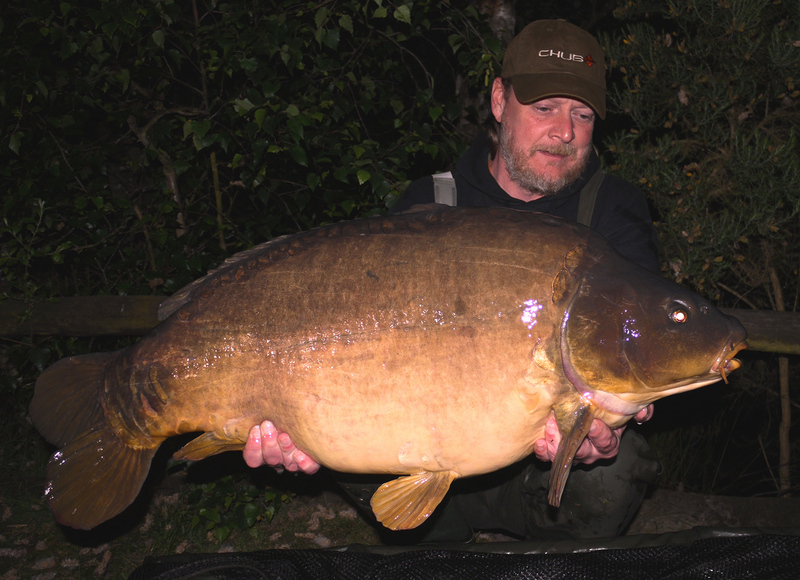 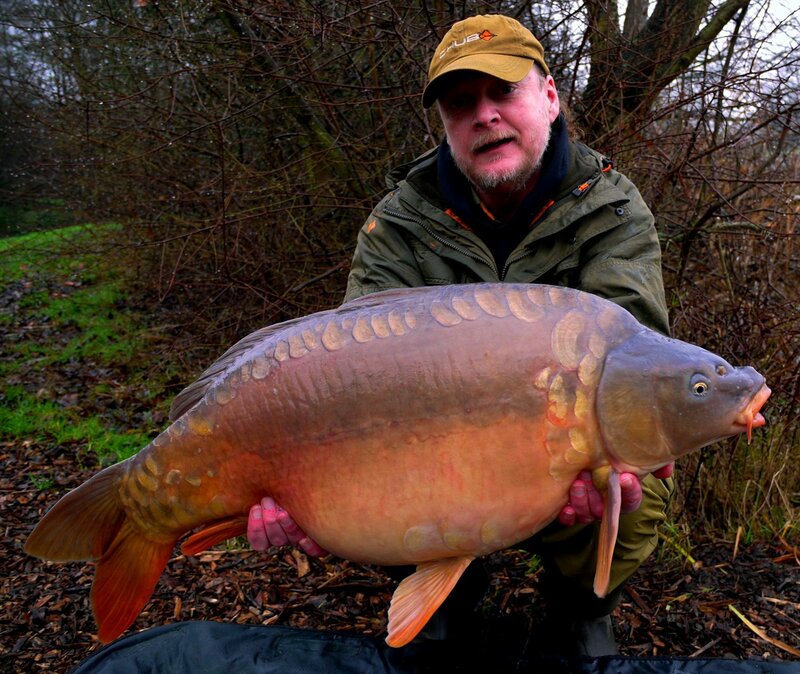 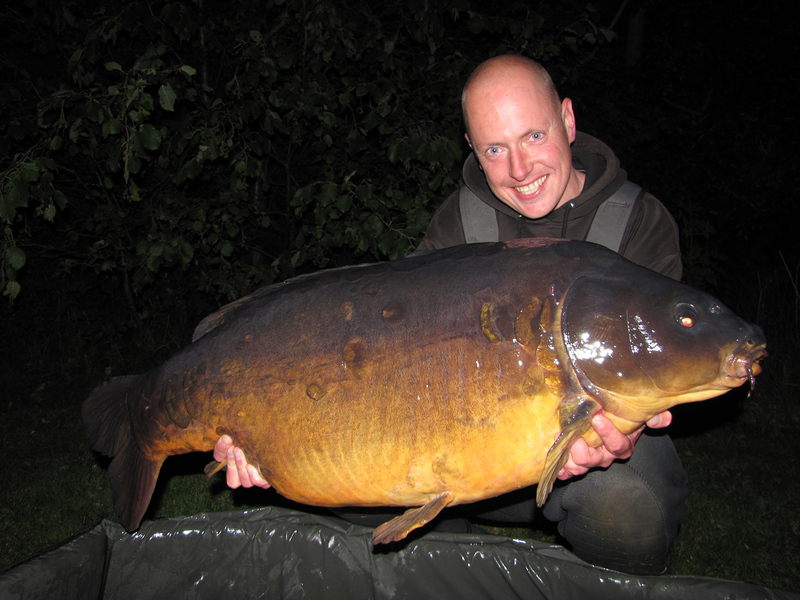 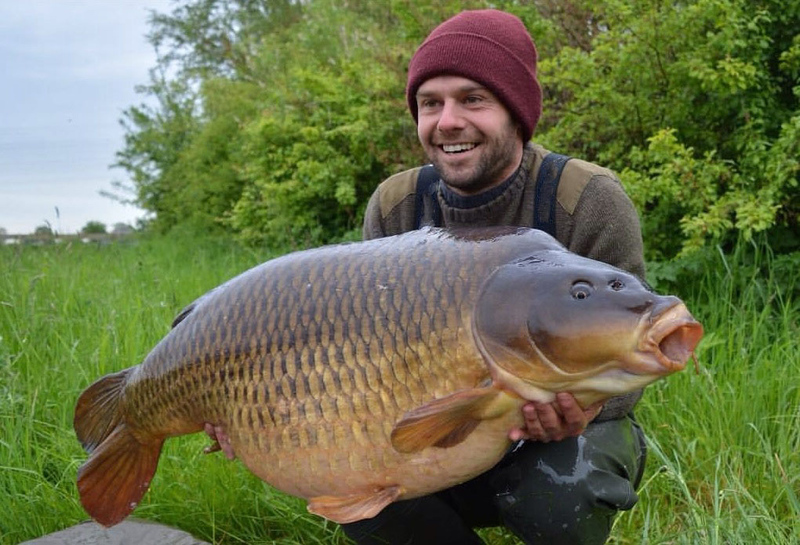 Darren has captured over thirty 40lb plus fish with a current PB of 52lb 12oz. 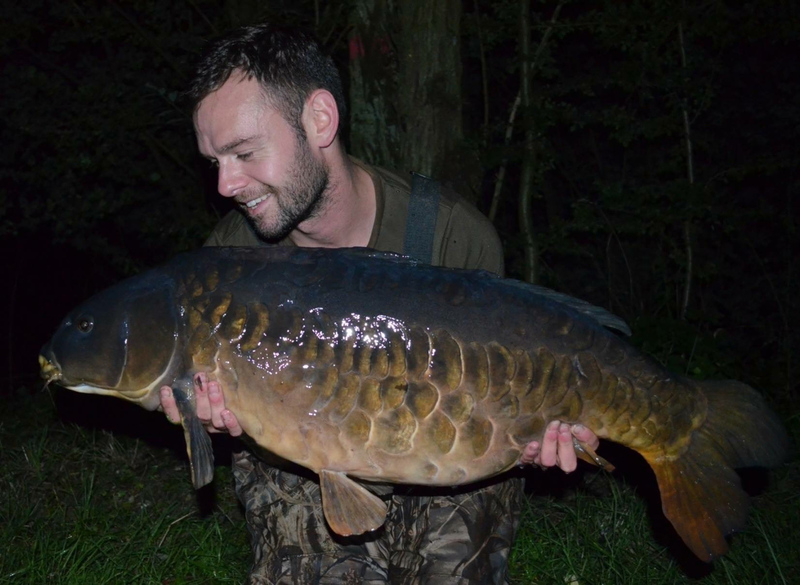 For the last couple of seasons Darren has been fishing the incredible Wellington Country Park and his aim is to catch a fifty pound mirror this year as unbelievably both of the fifties he has landed have been commons. 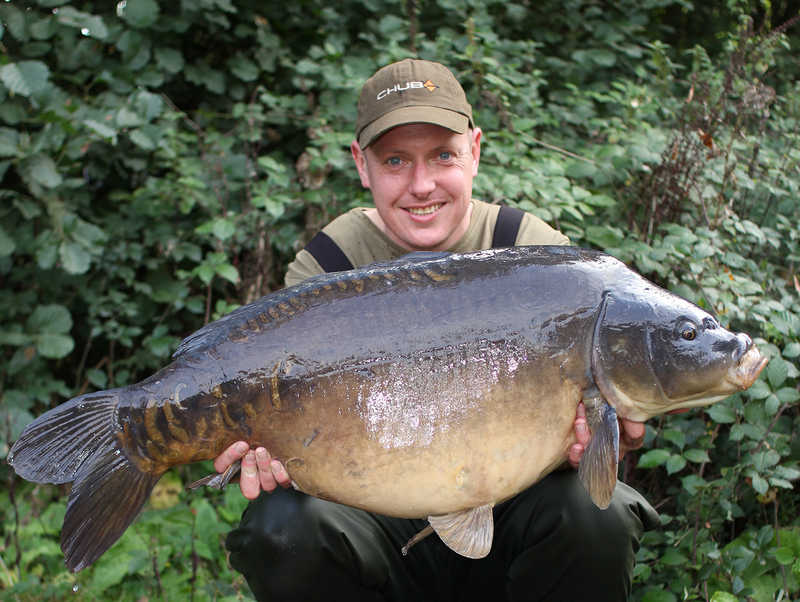 Darren also enjoys fishing throughout the winter when the banks are quieter and fish are large and stunning in their winter colours. 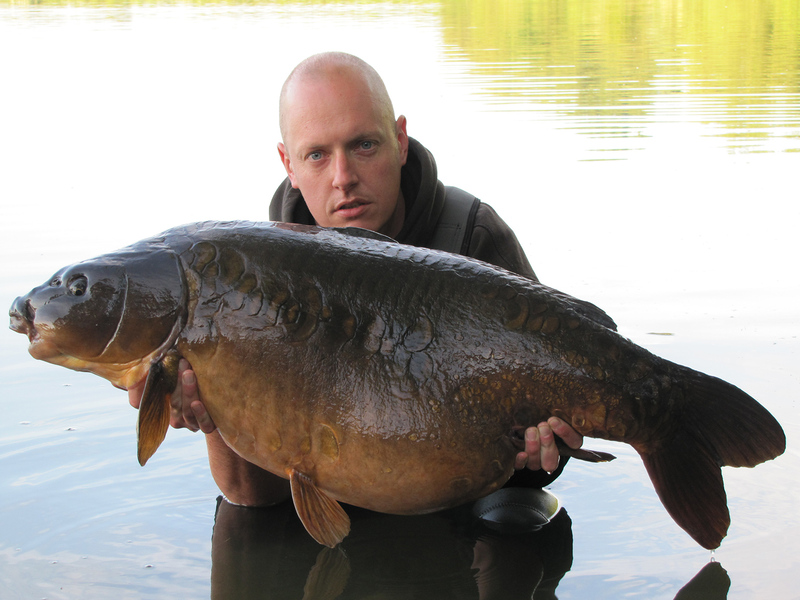 Ed’s Carp bug hit him whilst in his teens. 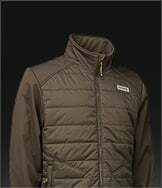 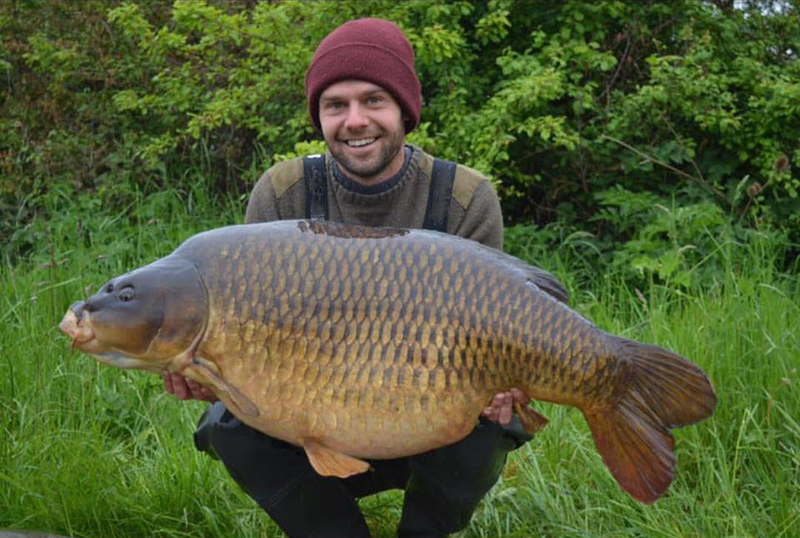 He has fished a number of waters across the country over the years, including Stoneacre, Elstow 2, Burghfield, Fen Drayton, Rockford, Christchurch, Bundy's and a few waters in Northants. 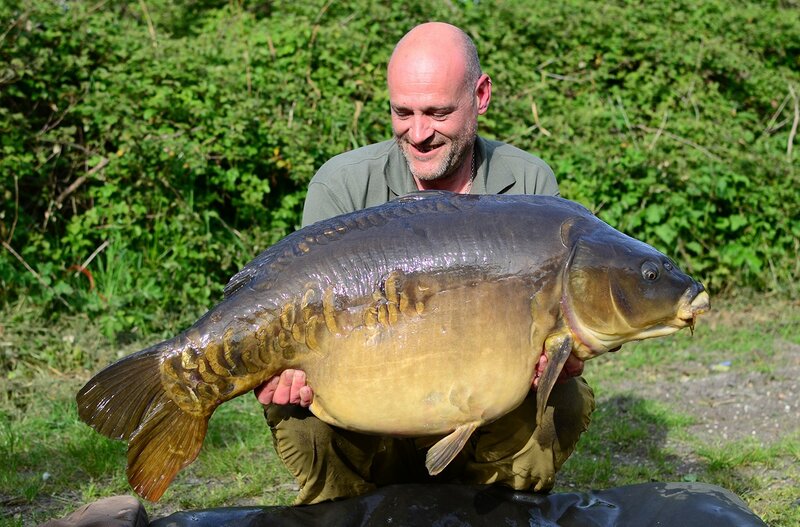 Ed’s PB stands at 49.12lb with the capture of Choco, but catching a large, very old and under the radar fish from his home county of Derbyshire will probably go down as his biggest achievement to date. 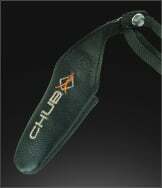 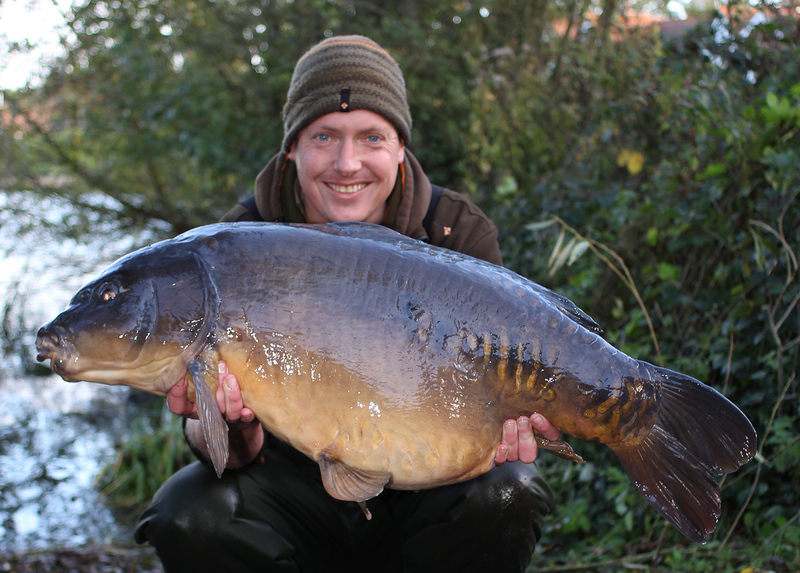 Ed works in the angling industry as Media Manager at Chub as well as writing for numerous magazines and video work. 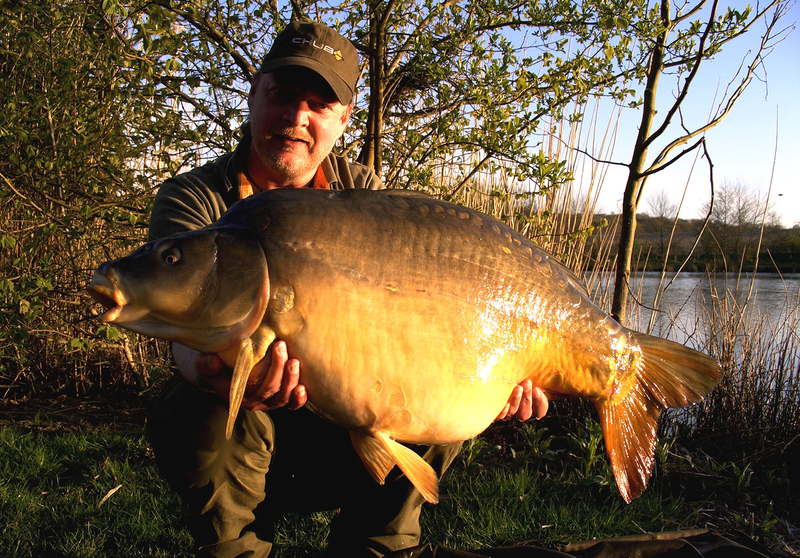 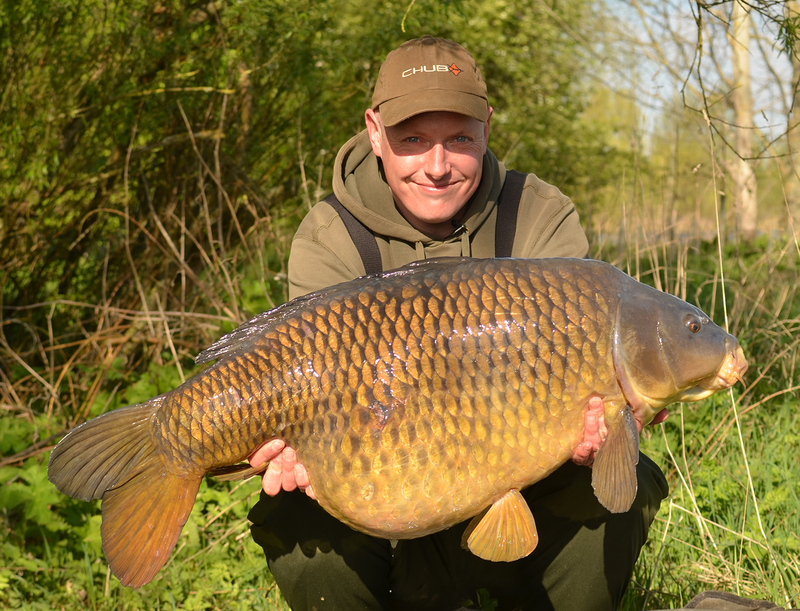 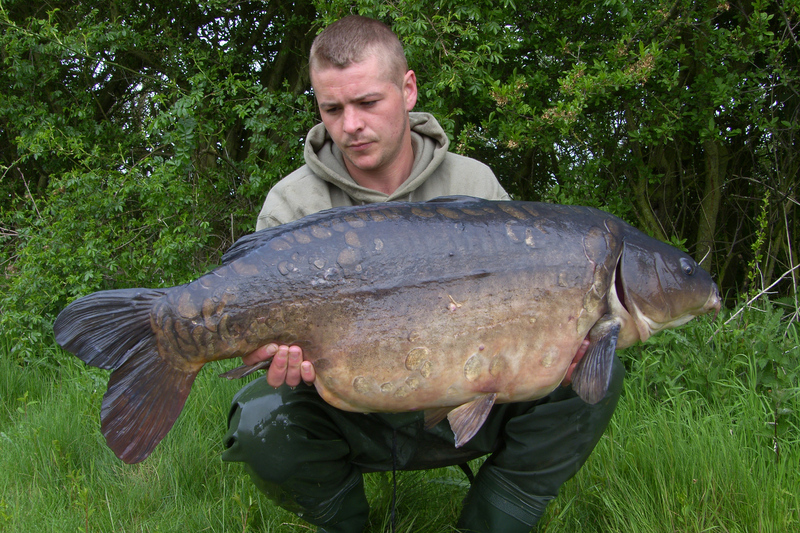 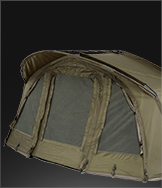 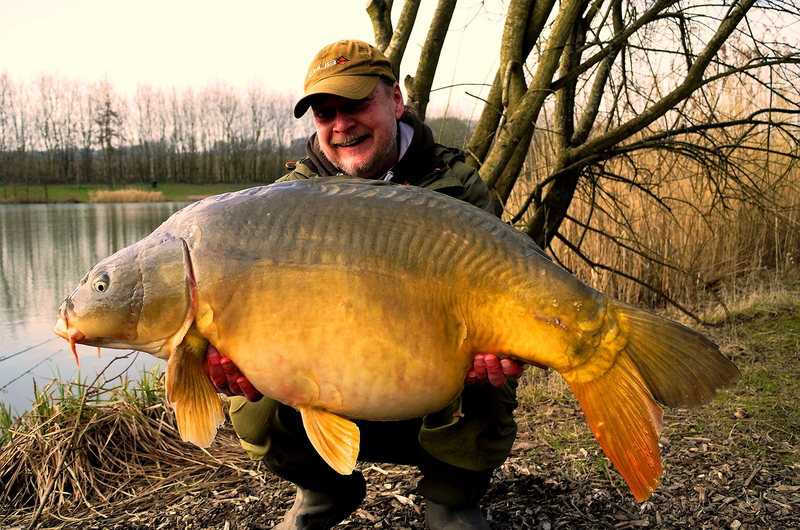 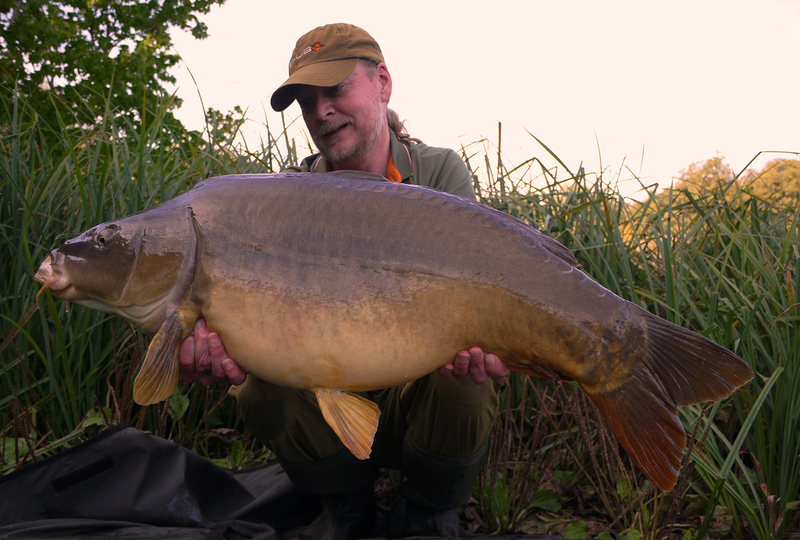 Matt has over 25 years of Carp fishing experience and enjoys the pursuit of large thoroughbred English Carp. 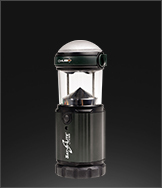 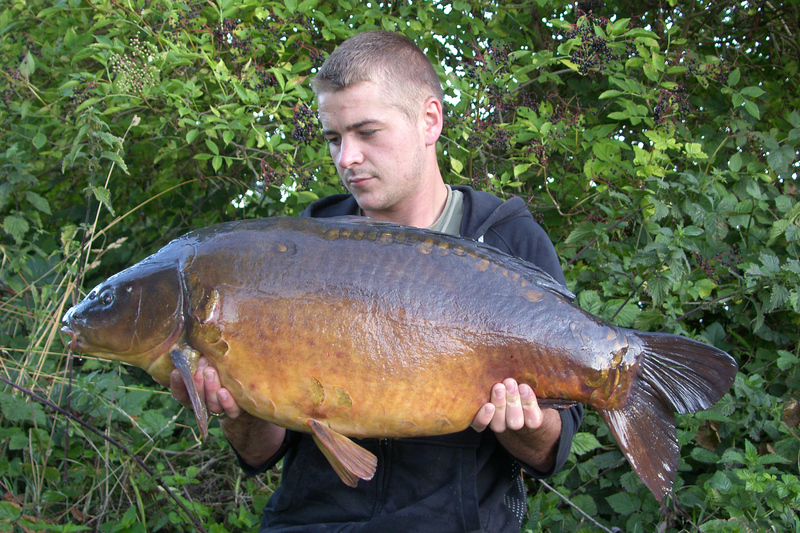 Matt has fished waters such as Horton, Dinton Pastures, Pingewood and Vinnetrow as well as some lesser known venues. 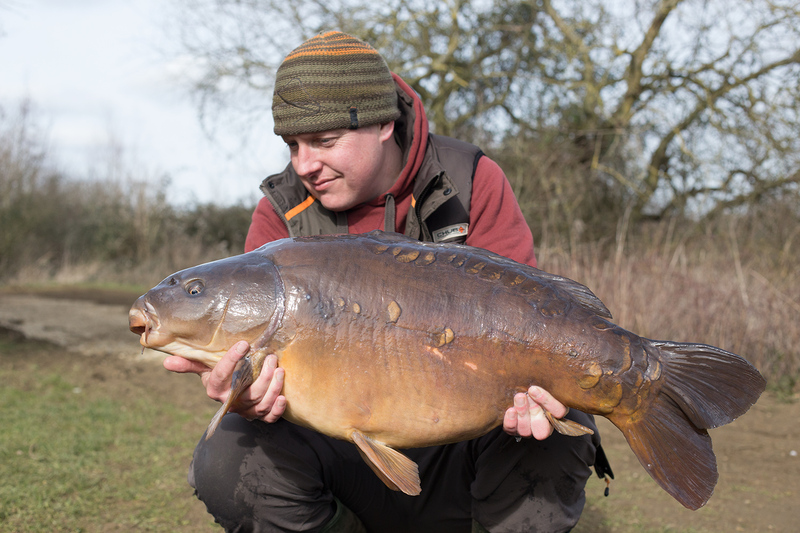 Although primarily a boilie angler, Matt devotes a high proportion of his time to floater fishing and has been fortunate enough to land a good few sought-after Carp including mirrors to 56lb 14oz and commons to 45lb 4oz. 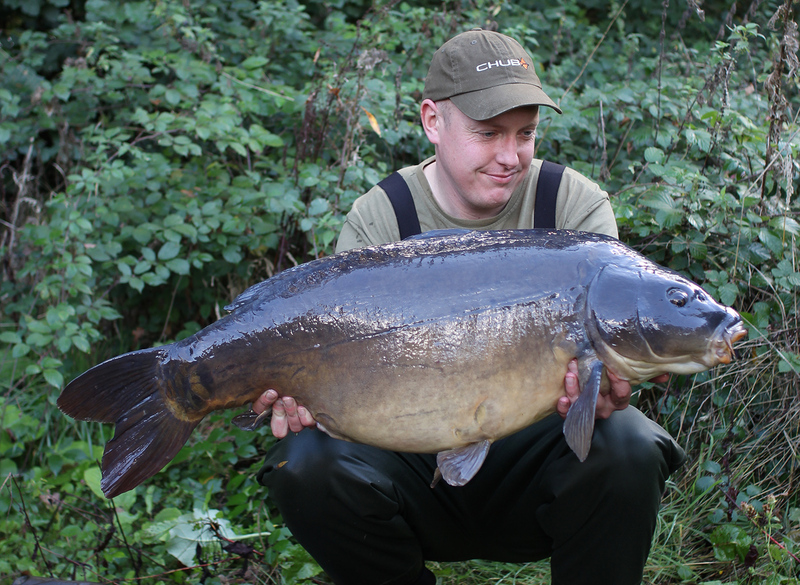 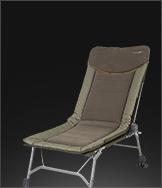 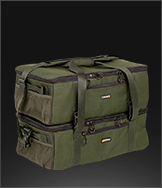 Matt enjoys targeting fish with aesthetic appeal, history or character and has banked fish up to 65 years old. 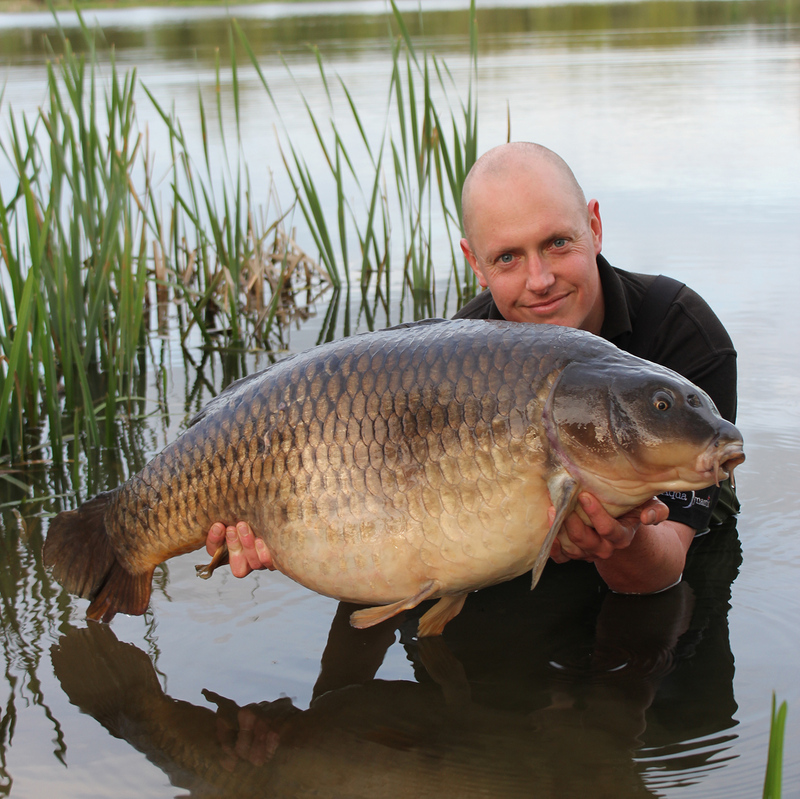 A regular contributor to both Carpology and Advanced Carp Fishing as well as penning pieces for Carpworld and Total Carp amongst others Matt has also written guest chapters in two books along with participating in several video projects. 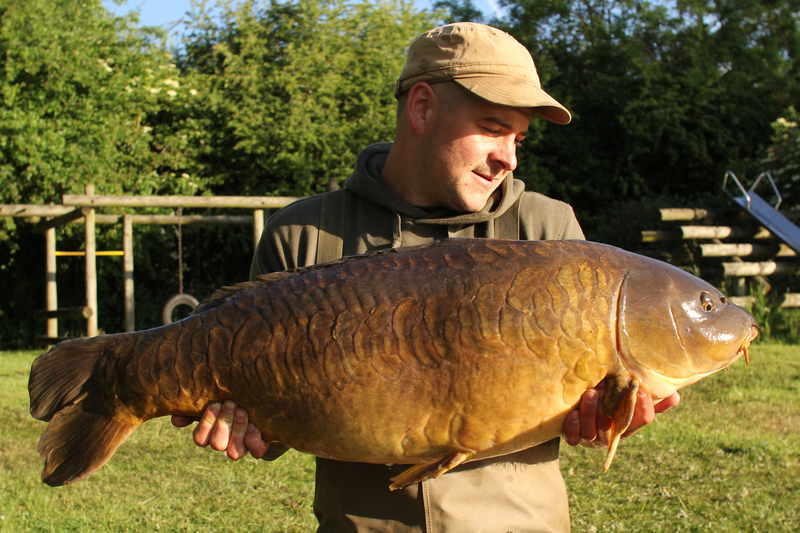 Scott first started fishing on the whip pole as a toddler before progressing and landing his first Carp around the age of 6. 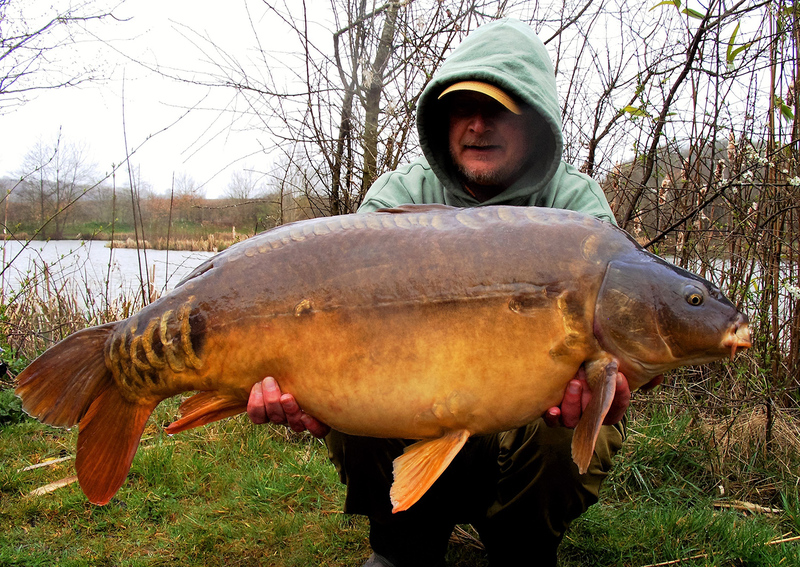 He was immediately hooked. 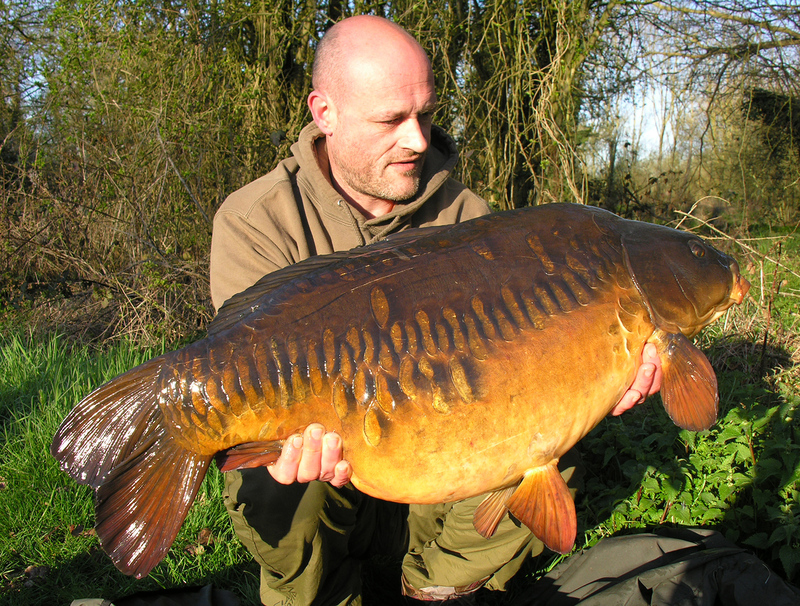 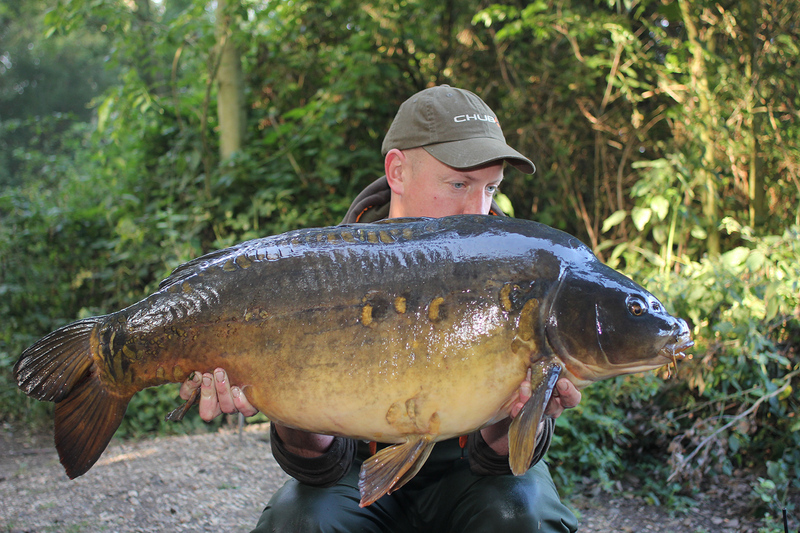 Scott recently ended a 3 year guest on Stoneacres Lake in Oxfordshire where he landed the awesome Bitemark at 45lb 12oz. 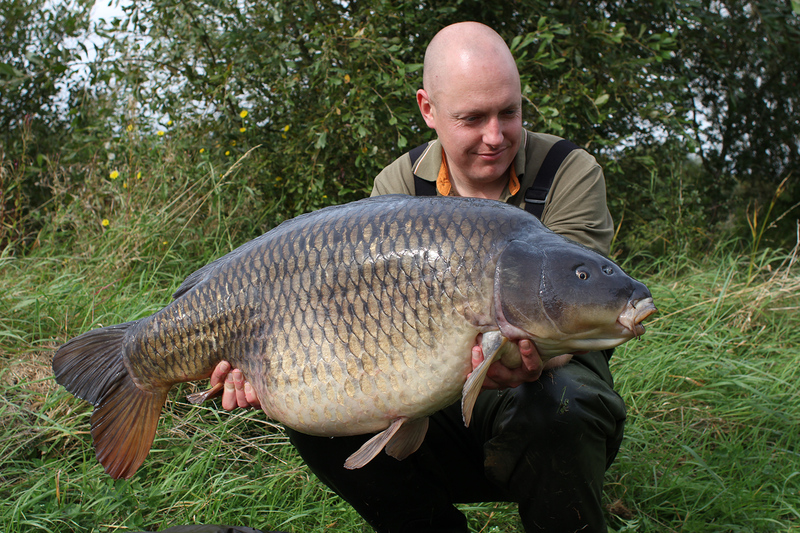 Today Scott is targeting Burghfield Lake which holds a large common in excess of 55lb. 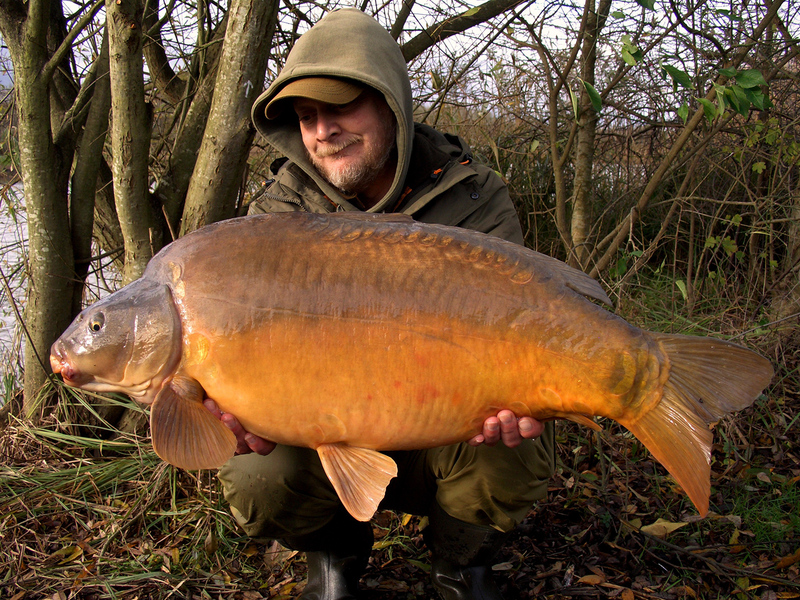 Scott loves to stalk Carp, staying mobile and climbing trees to watch the fish and adapt his approach. 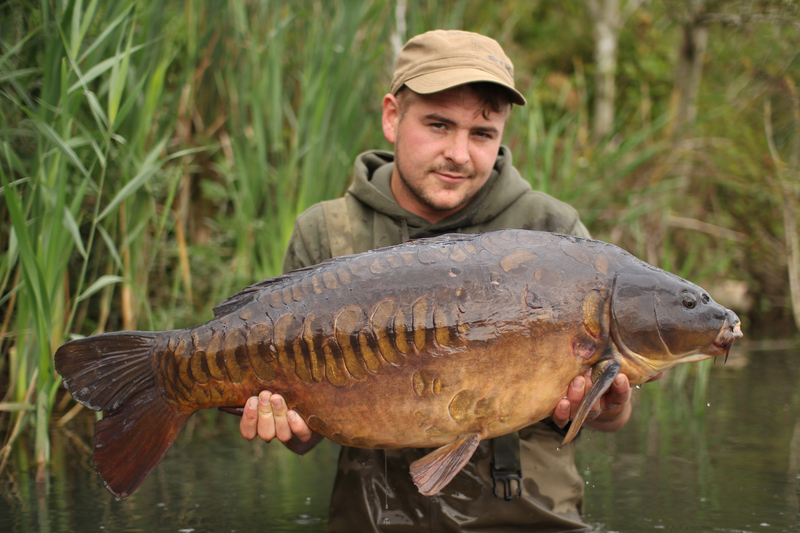 James was introduced into Carp fishing when he was 15 and says; “Since the moment I had that first take Carp fishing became a way of life and I wouldn’t want it any other way. 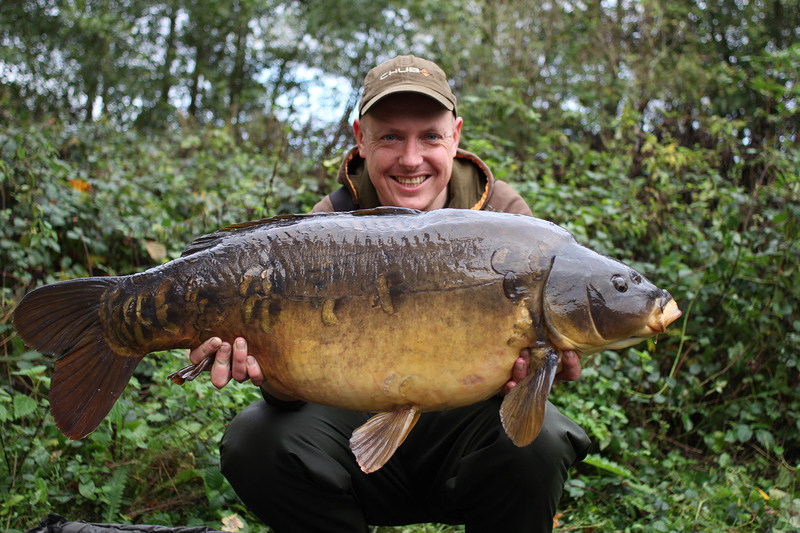 I’m easy going, always up for a laugh and see fishing as my release from everything else in life”. 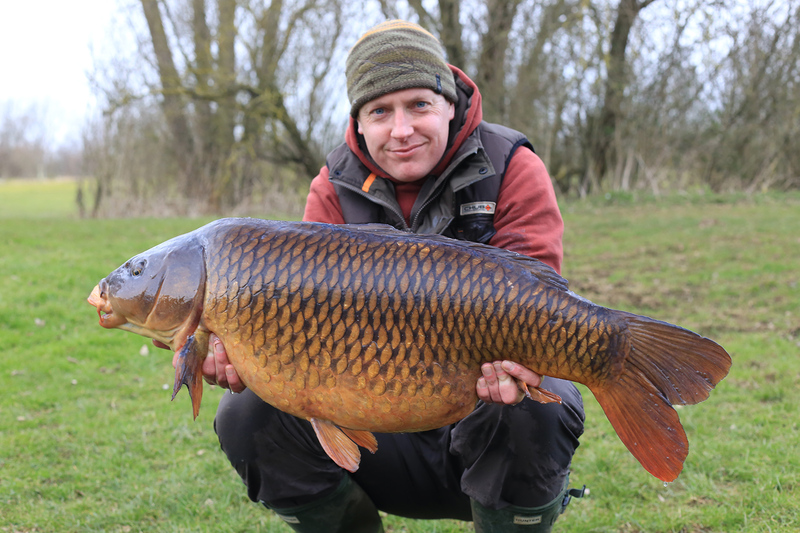 Predominately a weekend angler, James likes to make the most of his time on the bank and works as hard as he can to stay one step ahead in order to be successful. 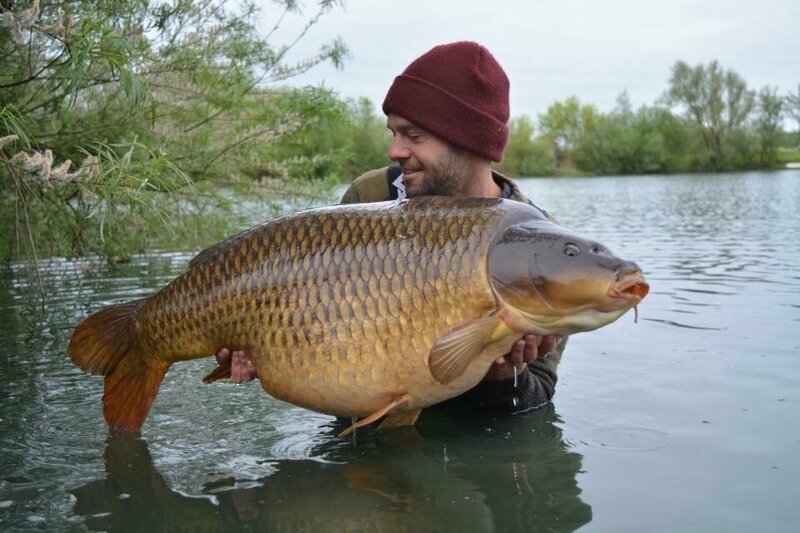 Over the past few years he has been lucky enough to catch some lovely fish, culminating in a PB common Carp of 49lbs 14oz, amongst others. 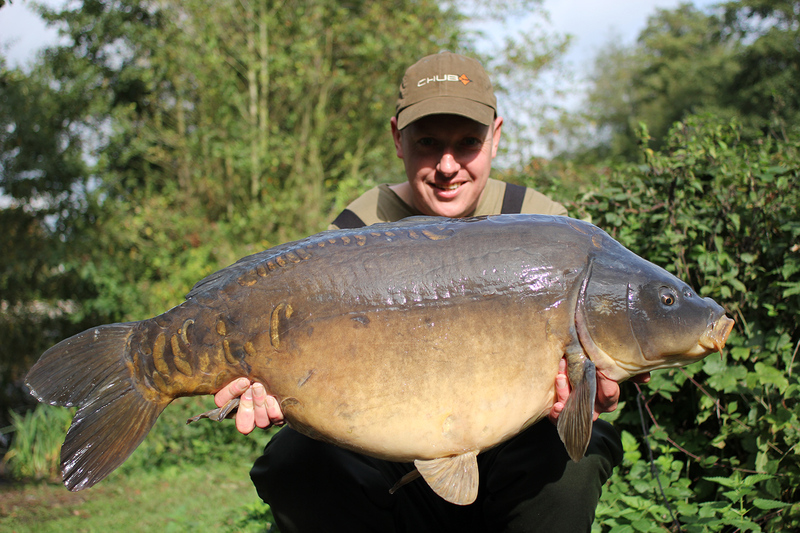 James’ motto is ‘effort equals reward’, believing that the more you put in to your fishing, the more you’ll get out of it.